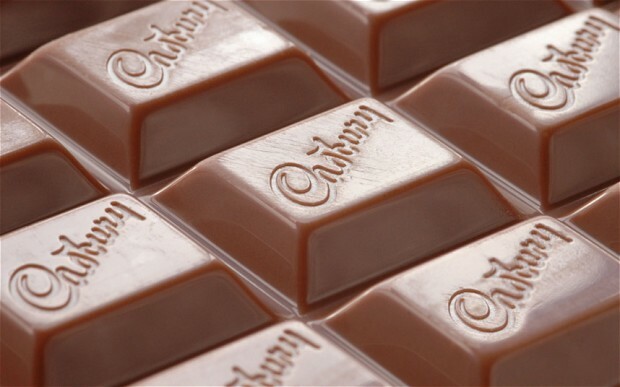 Cadbury has revealed it is developing a type of “temperature-tolerant” chocolates that do not melt even at 40-degree Celsius, making it ideal for people in warm-weather countries to munch on. The chocolate company’s research and development facility in Bourneville–just south of Birmingham, England–claims this new type of chocolate stays solid even when exposed to tropical room temperature for more than three hours. Engineers in Cadbury have detailed how this breakthrough “temperature-tolerant chocolate” is made in an 8,000-word patent application. The secret is in the so-called “conching step,” wherein the ingredients such cocoa butter, vegetable oils, milk, and sugar, are ground together in a container filled with metal beads. This process breaks down sugar particles into much smaller pieces, reducing how fat covers them and making the finished product more resistant to heat. Standard chocolate has a melting point of 34 degrees Celsius, which is why this new breed of chocolate would be appreciated in tropical countries like India and Brazil once Cadbury puts them on sale. These new chocolate bars, however, have a side-effect: they would not have the same melt-in-your-mouth quality experienced in traditional chocolate.